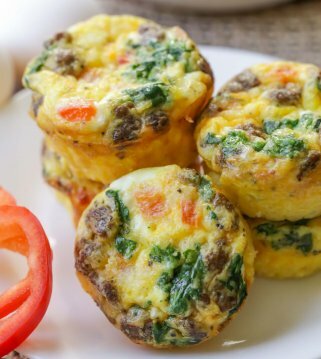 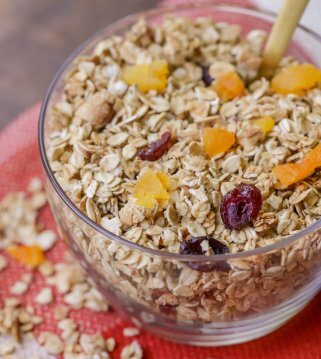 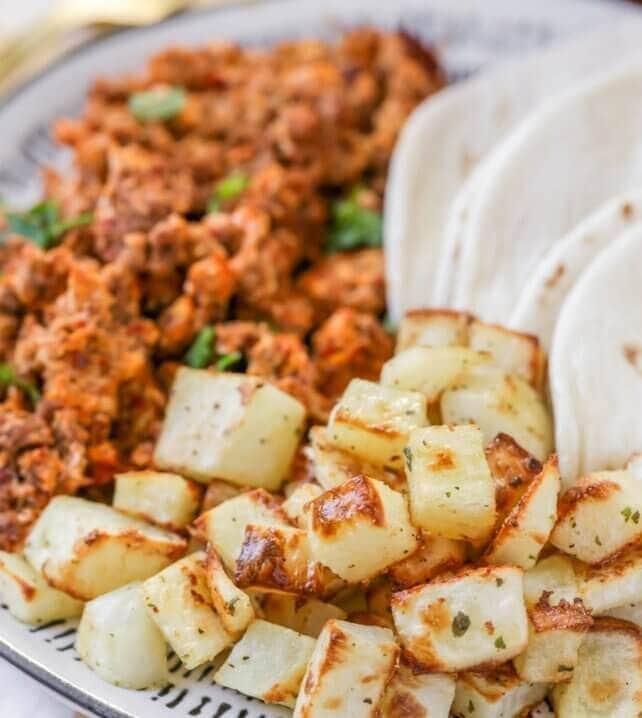 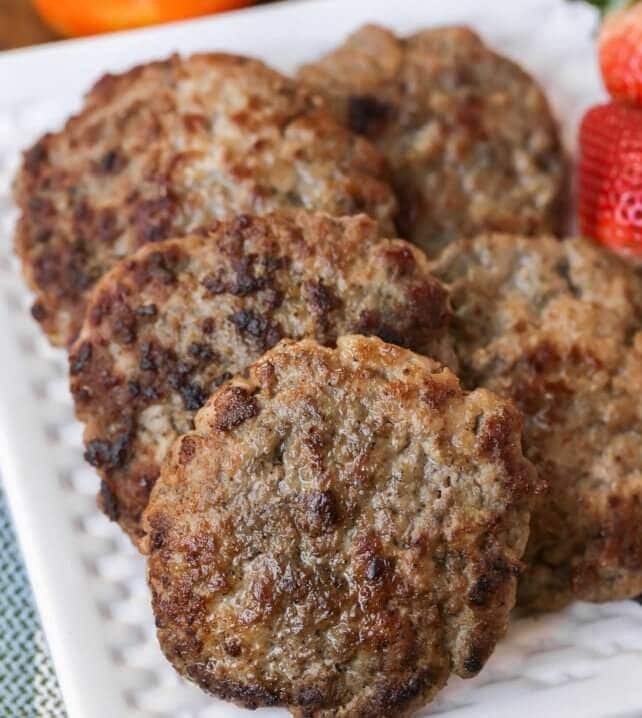 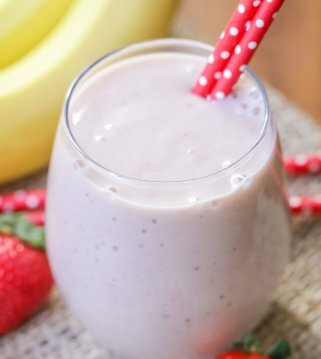 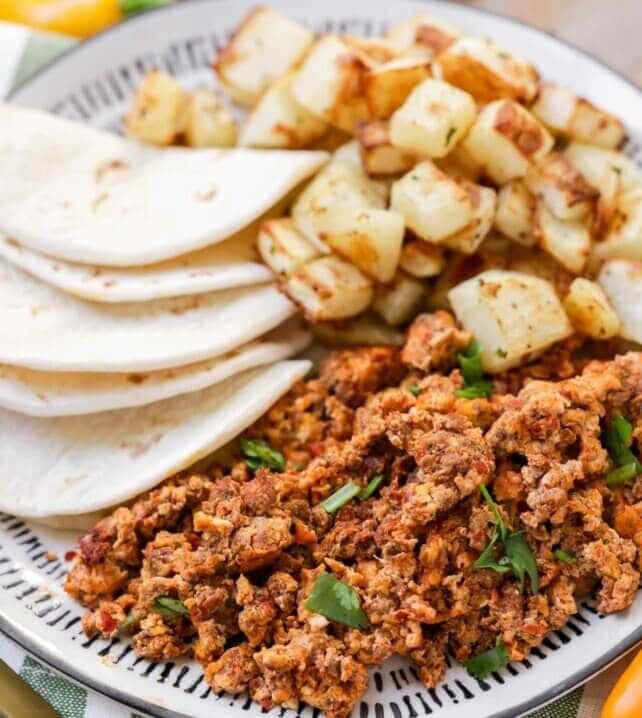 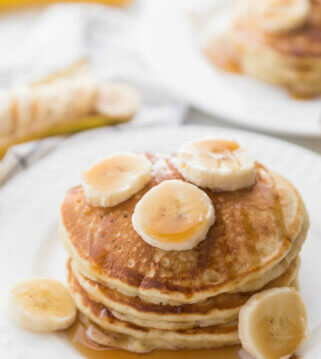 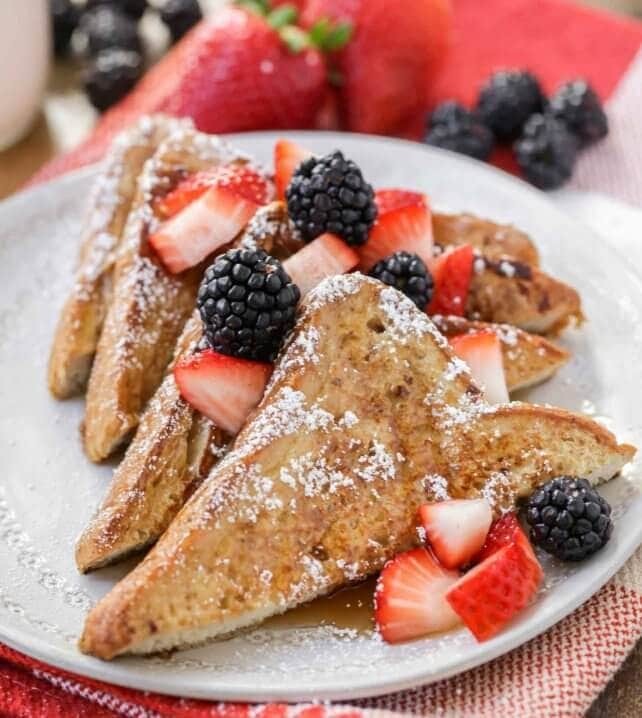 Get tasty and easy breakfast recipes for your next morning meal! 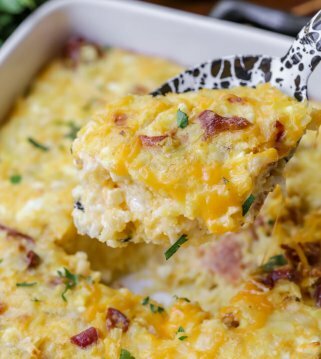 From pancake recipes to breakfast casseroles, these simple recipes will be the best way to start your day. 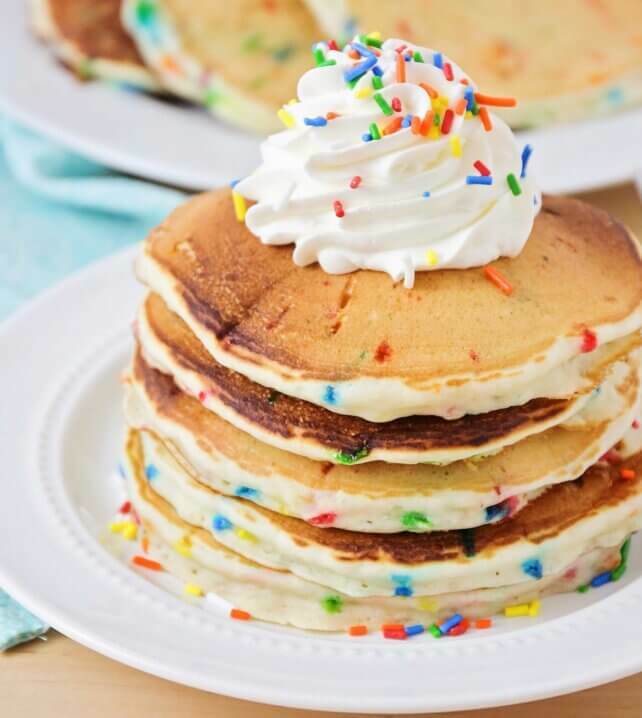 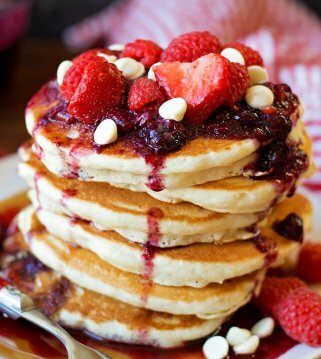 Everyone loves a good breakfast recipe. 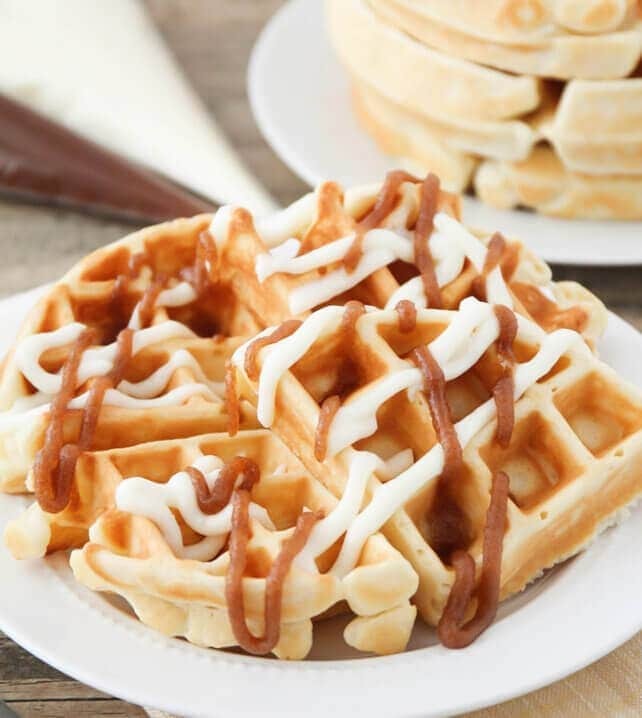 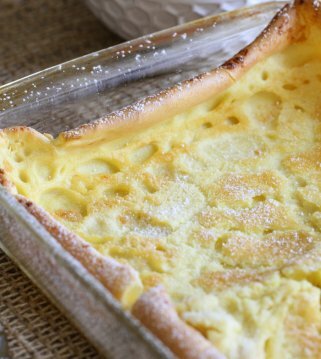 Whether you are making pancakes and waffles (like our classic Belgian Waffles), scrambled eggs or your go-to breakfast casserole, we love sharing all the best and easiest breakfast ideas. 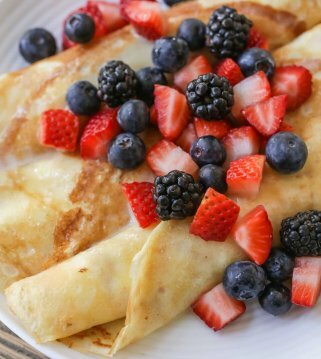 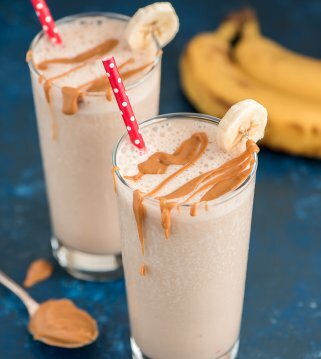 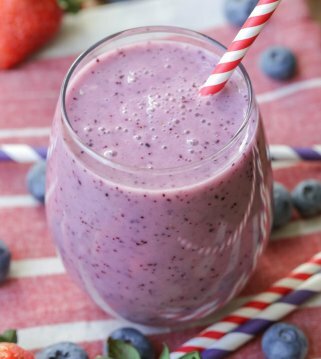 From sweet to savory, these simple recipes will help you kick off your day the right way. 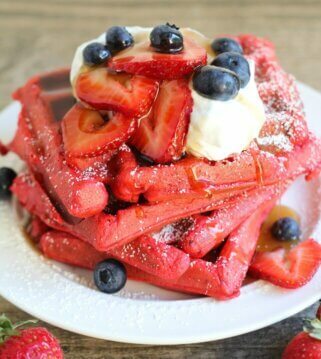 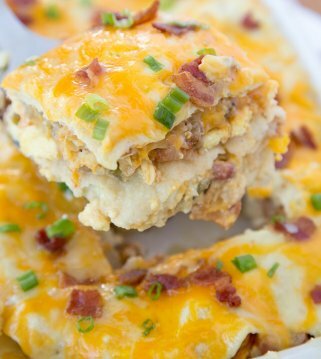 Or let’s be honest, help you end the day too because these breakfast recipes are great for dinner too! 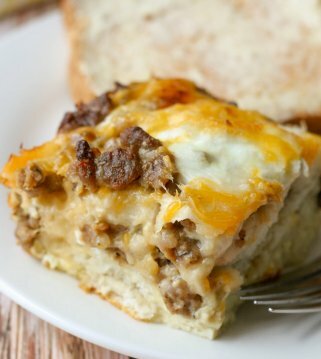 One of our favorite types of dishes to make for breakfast are casseroles. 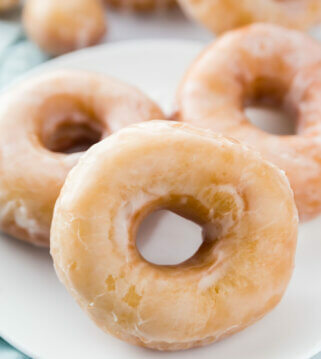 They are typically easy and require little prep time. 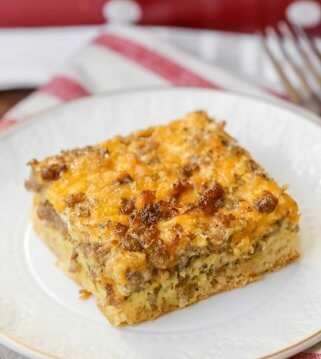 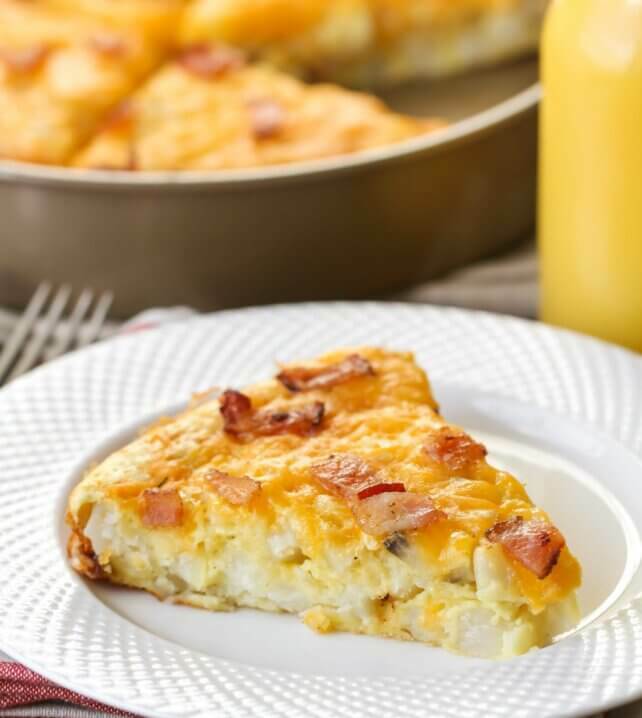 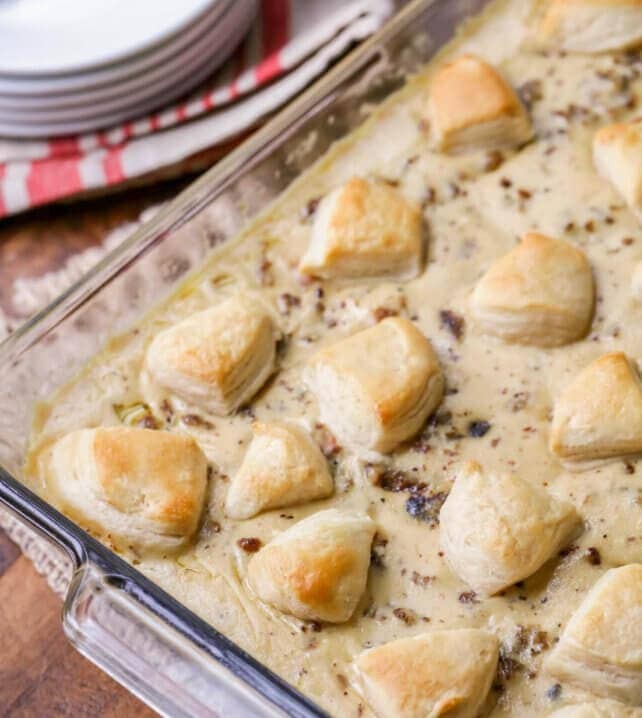 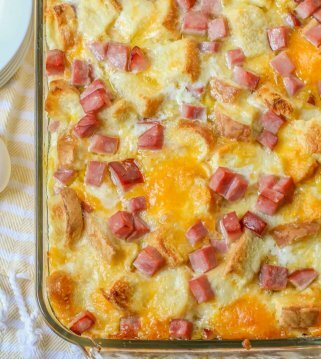 Although we love a good savory casserole, we also love the sweet breakfast casserole options, which typically come as “bakes”. 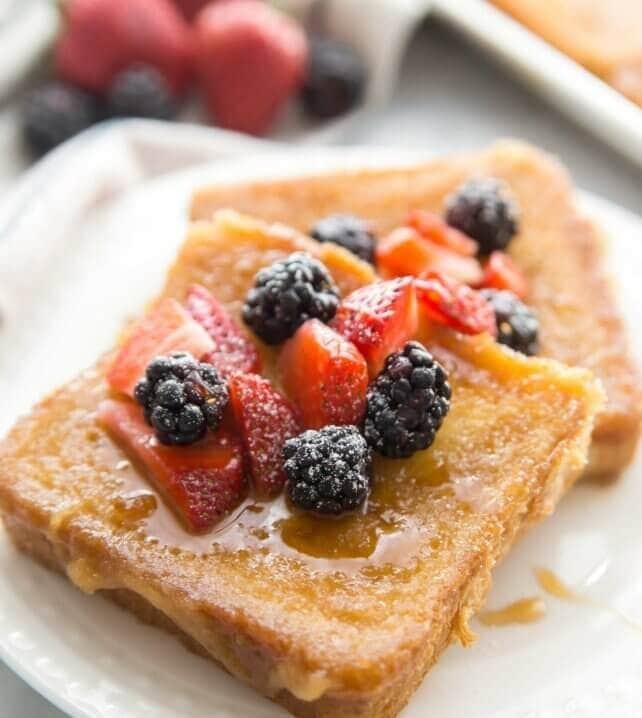 French Toast Bakes are go-to’s in our home as well as for brunches. 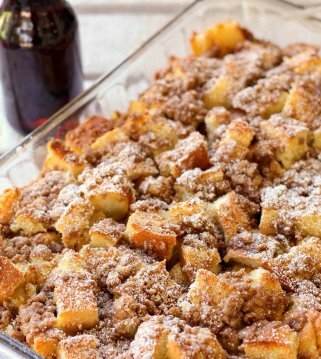 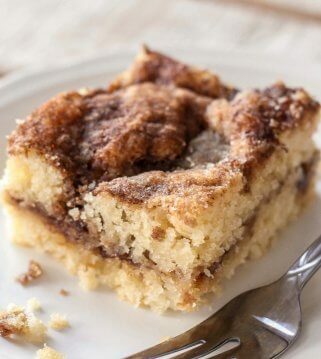 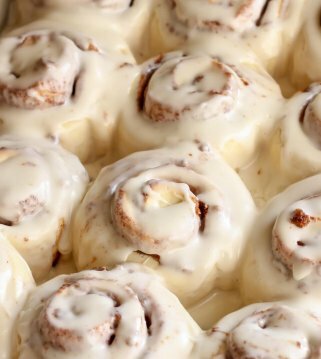 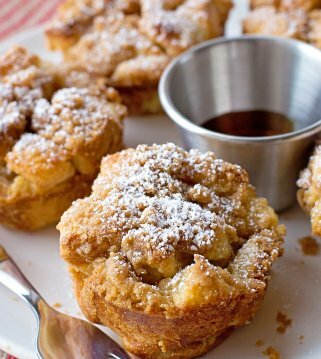 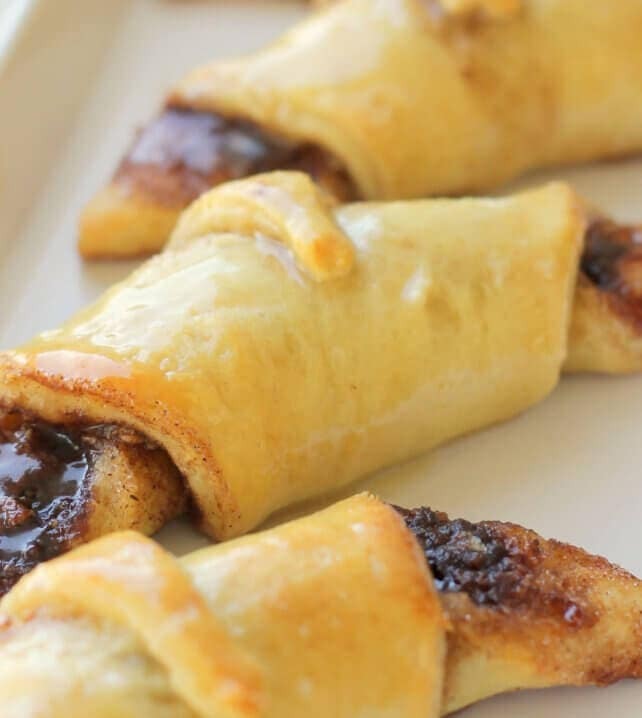 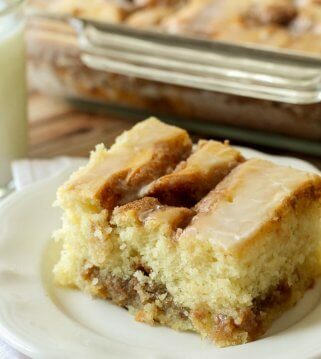 Along with these kinds of recipes we also love all the sweet dishes found at breakfast including: donuts, cinnamon rolls, muffins and more!